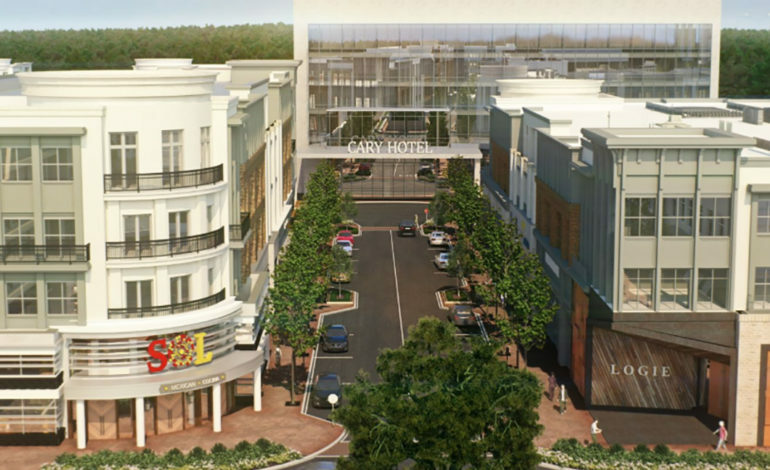 The Eastern Cary Gateway Development is a 92-acre regional mixed-use development located on Cary Towne Boulevard at the interchange with Interstate 40 in Cary, NC. 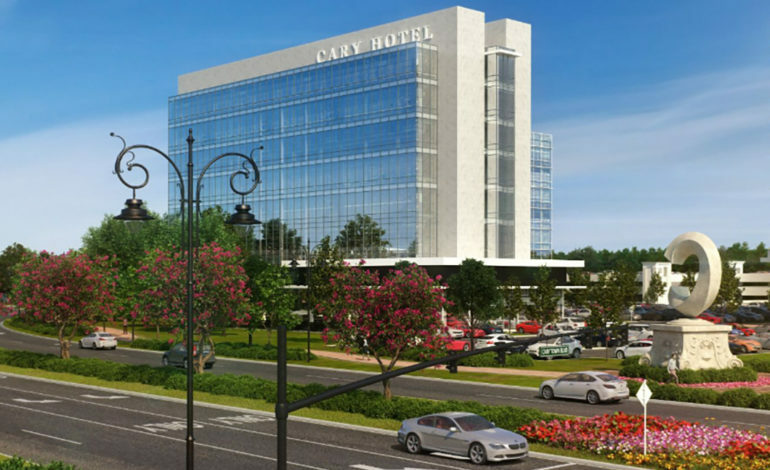 The project will provide a vibrant, high density, pedestrian oriented development which will serve not only Cary and west Raleigh residents, but also attract visitors from the greater Research Triangle Region. The project will include vertically mixed buildings with residential and office above retail focused on a pedestrian friendly main street. It will also include hotels, major office towers and a Wegman’s at the site.